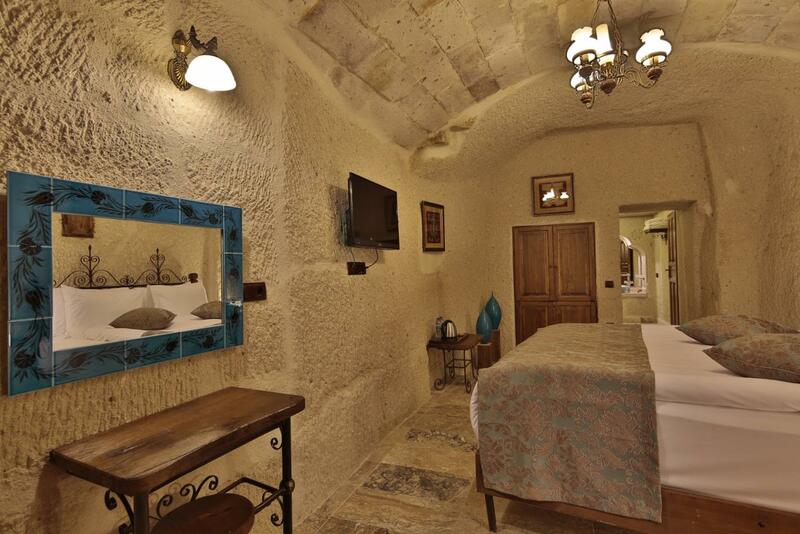 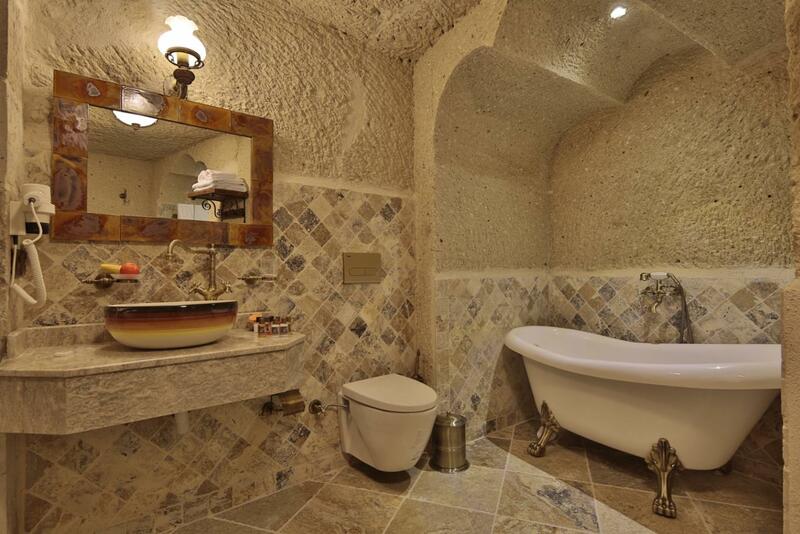 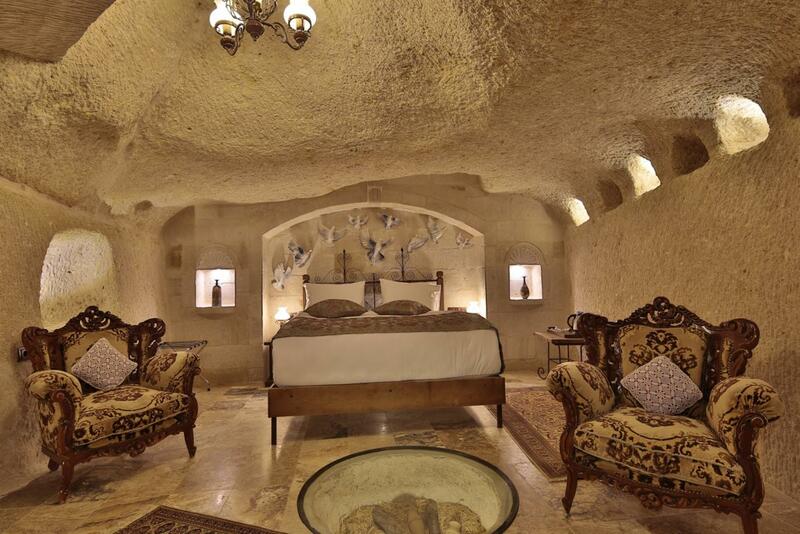 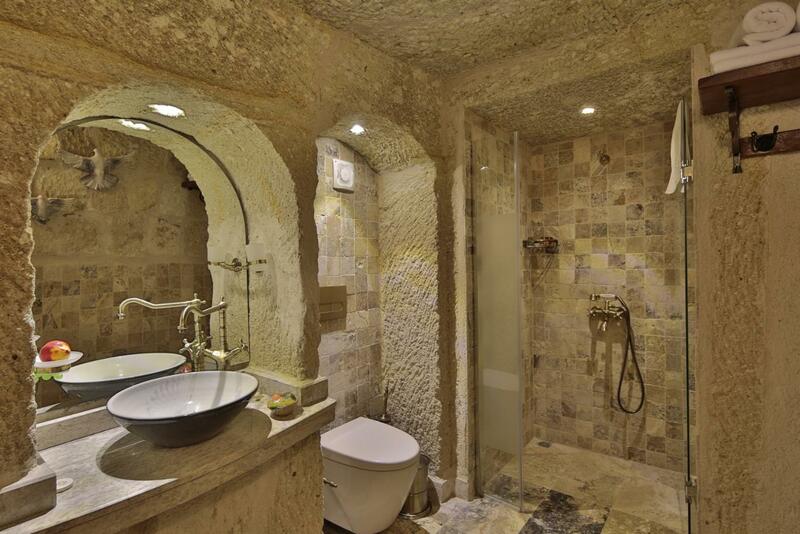 Aren Cave Hotel is a familt-run butique hotel which is located in centre of Goreme.until 2015 it was a family house with cave rooms and it restorated by local stones. 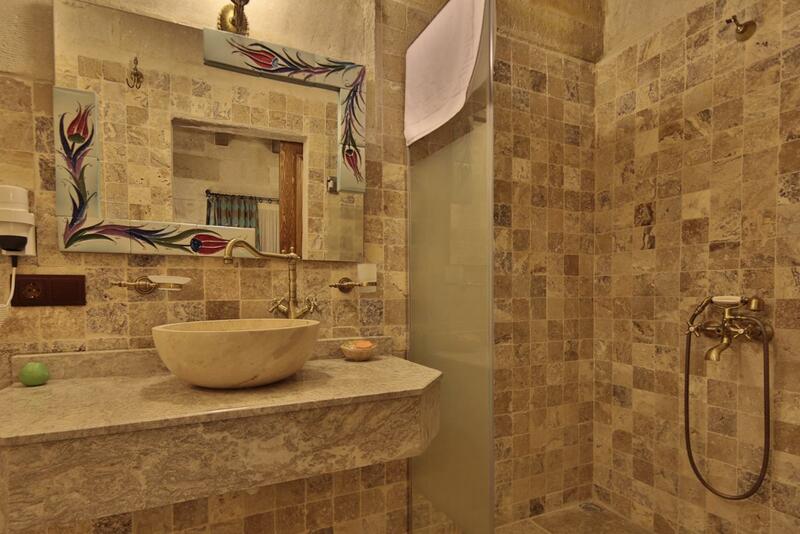 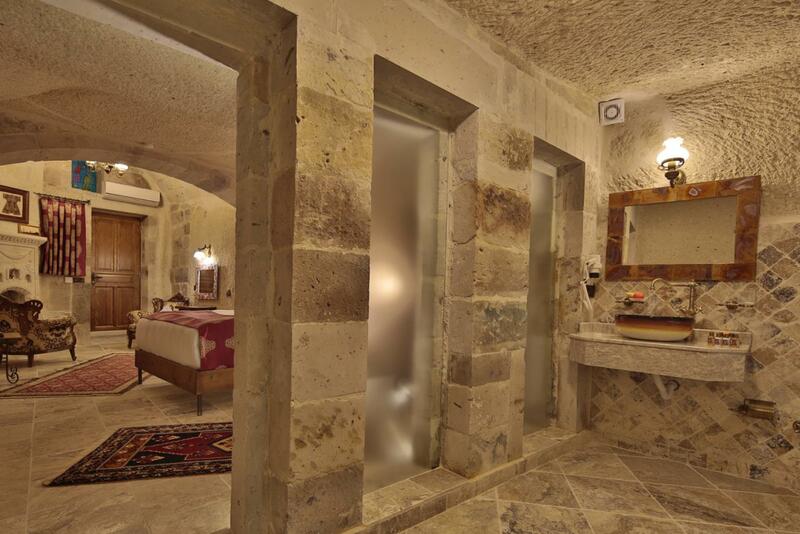 Our hotel has 8 rooms where decorated with turkish hand made carpets and ceramic-pottery. 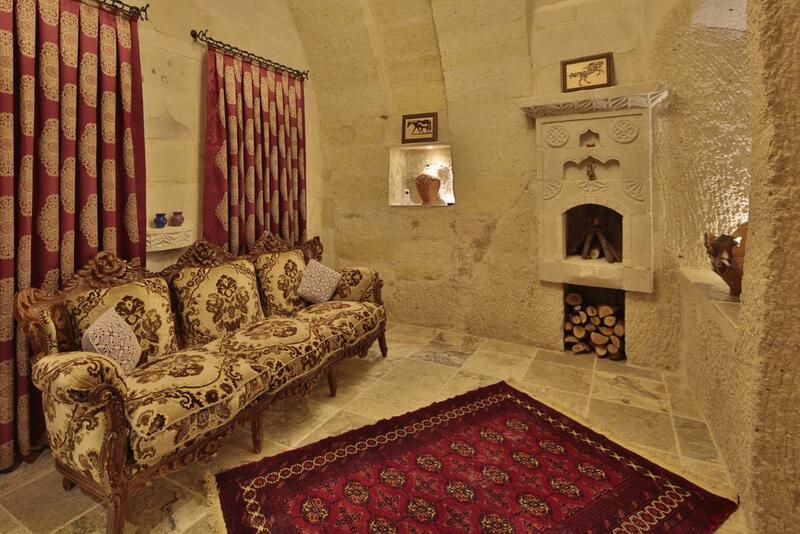 While you having your breakfast in our terrace, you will enjoy the wiew of cappadocian fairy chimneys and our home made local foods. 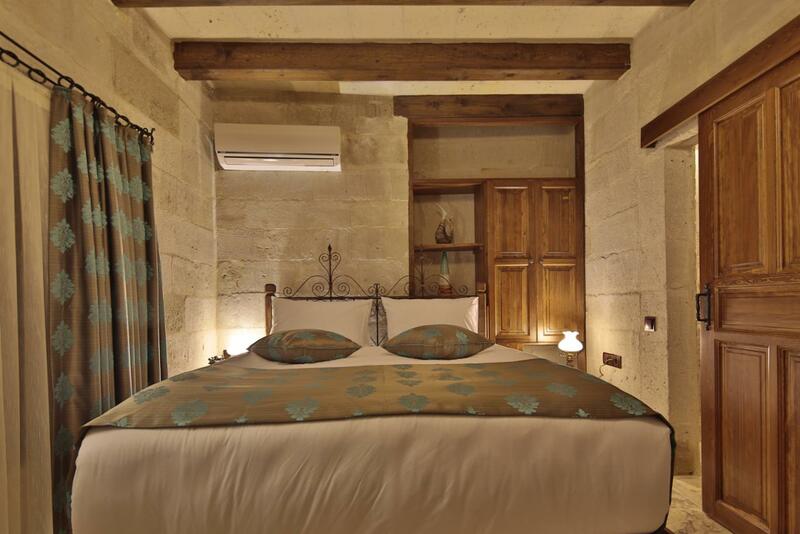 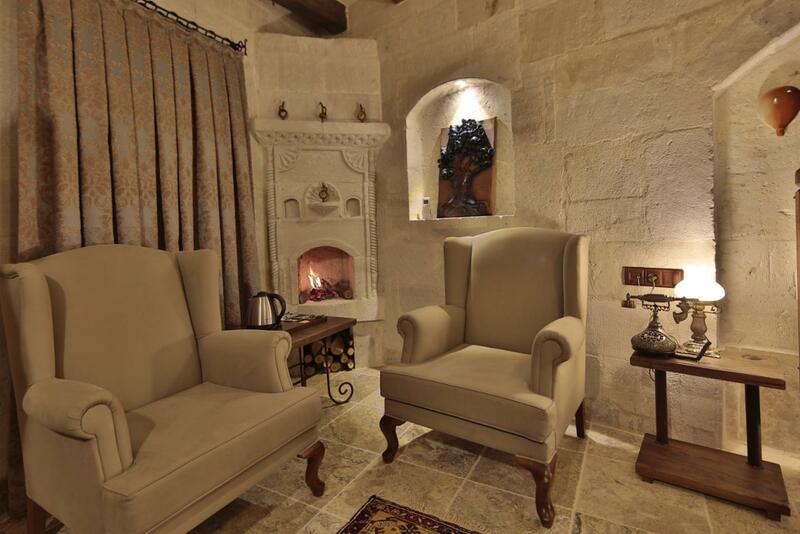 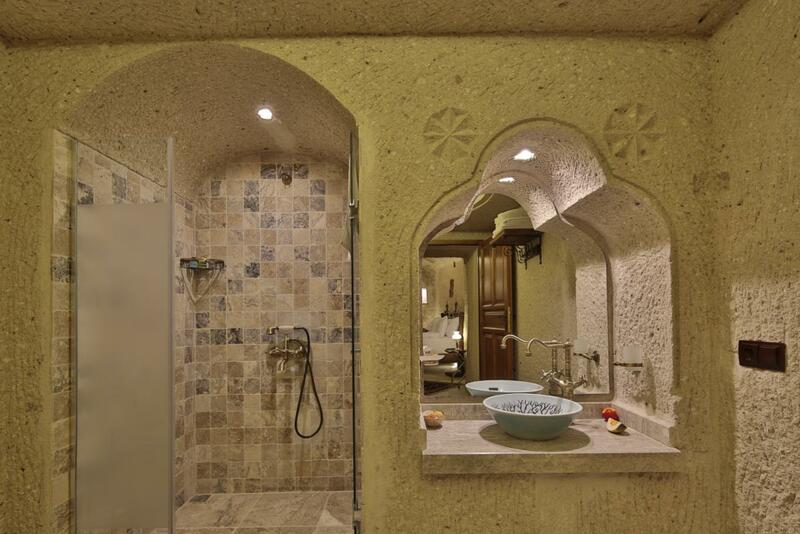 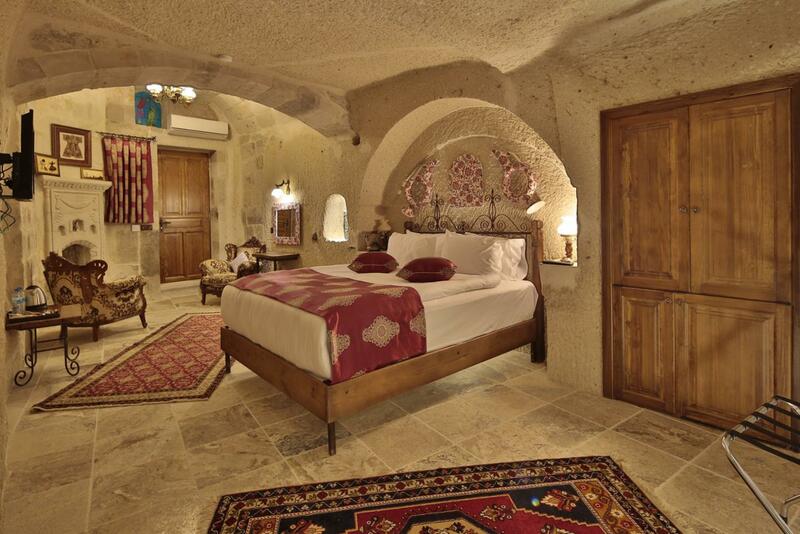 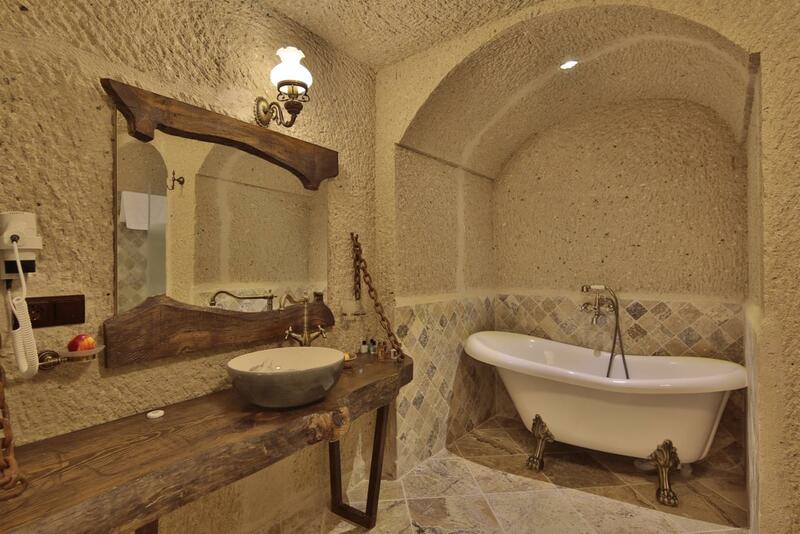 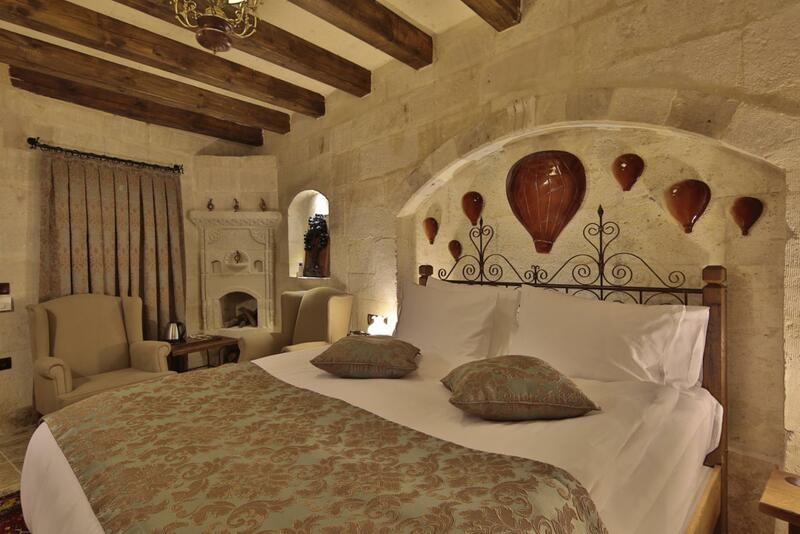 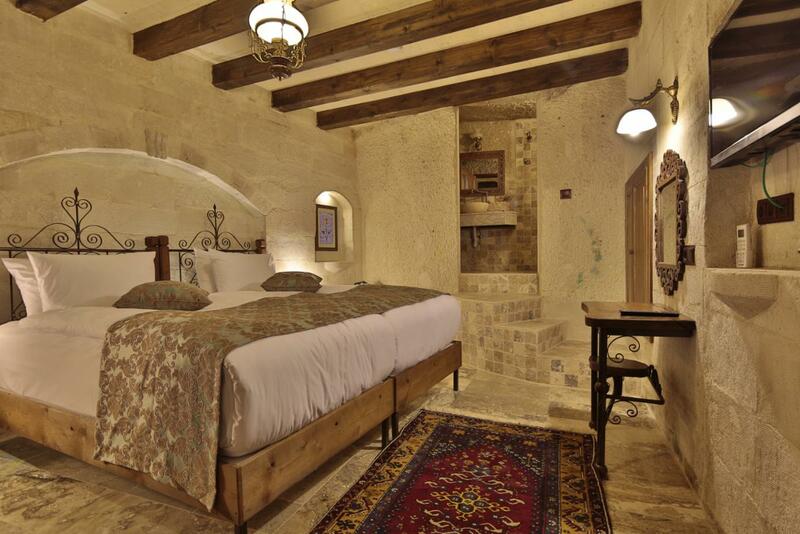 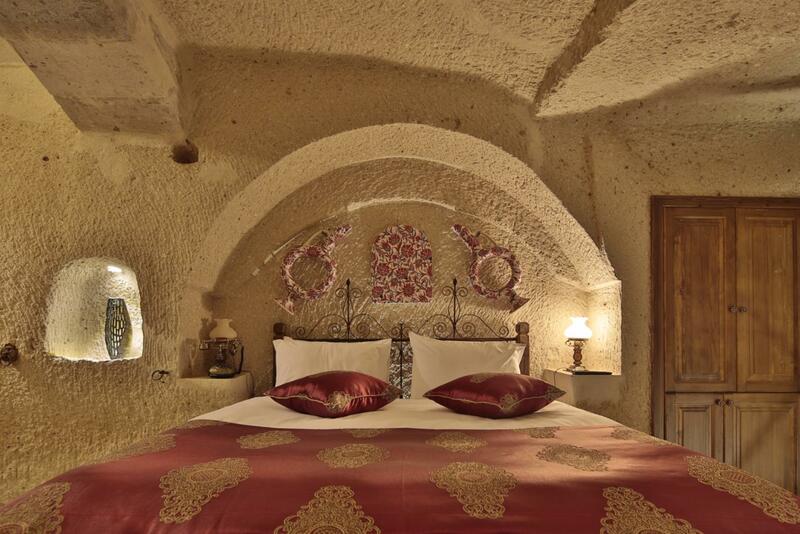 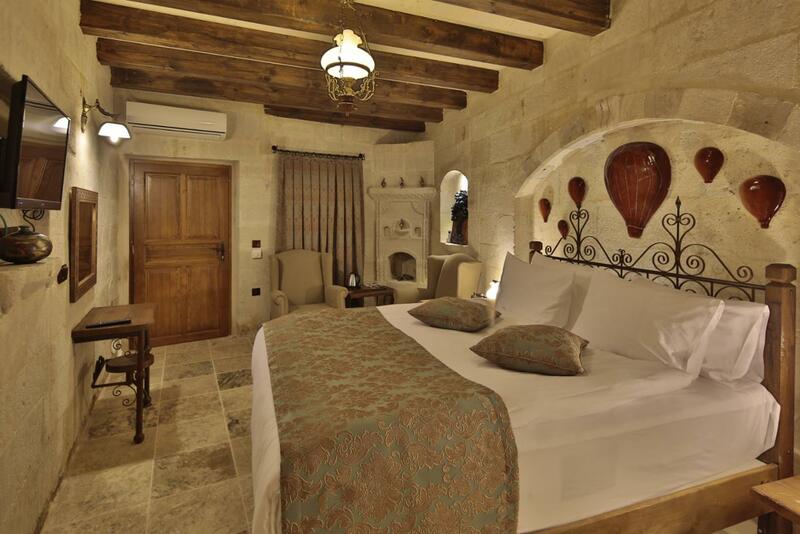 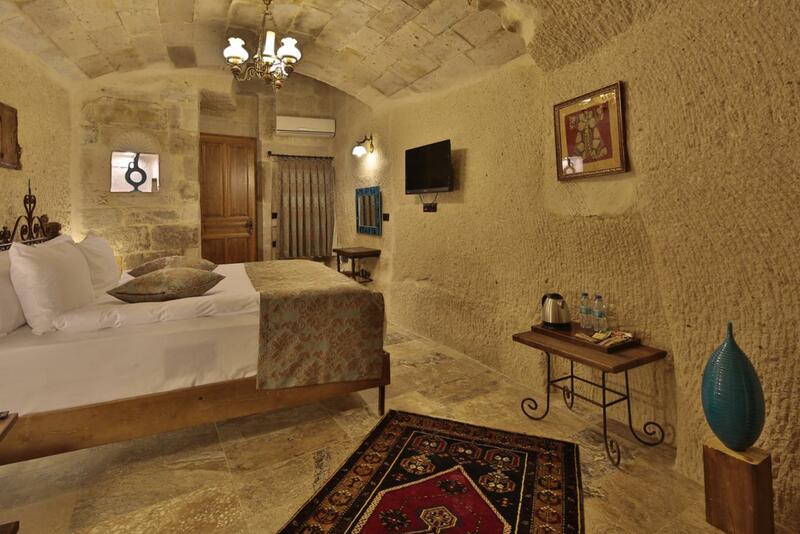 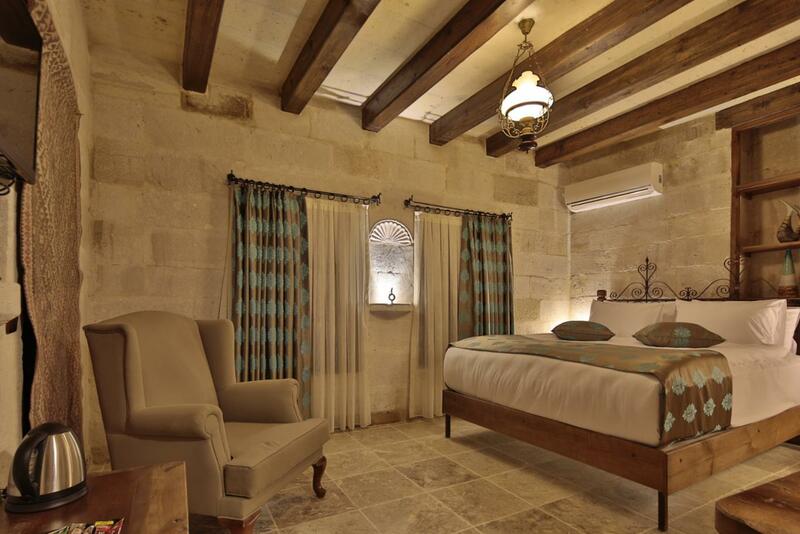 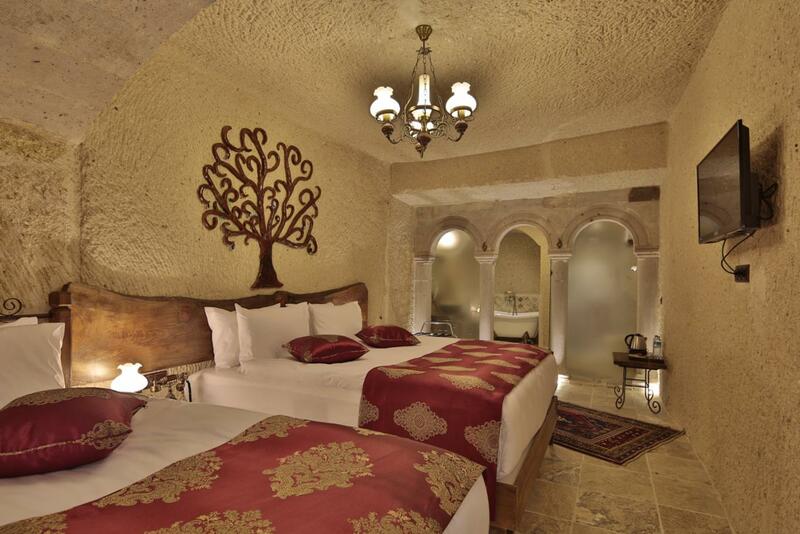 We would love to welcome you to share the warm friendly and charming atmosphere of Cappadocia and Aren Cave Hotel. 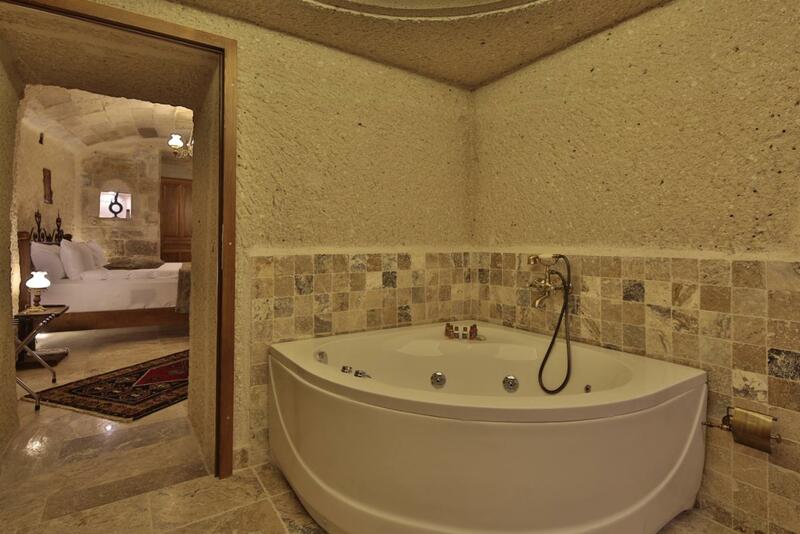 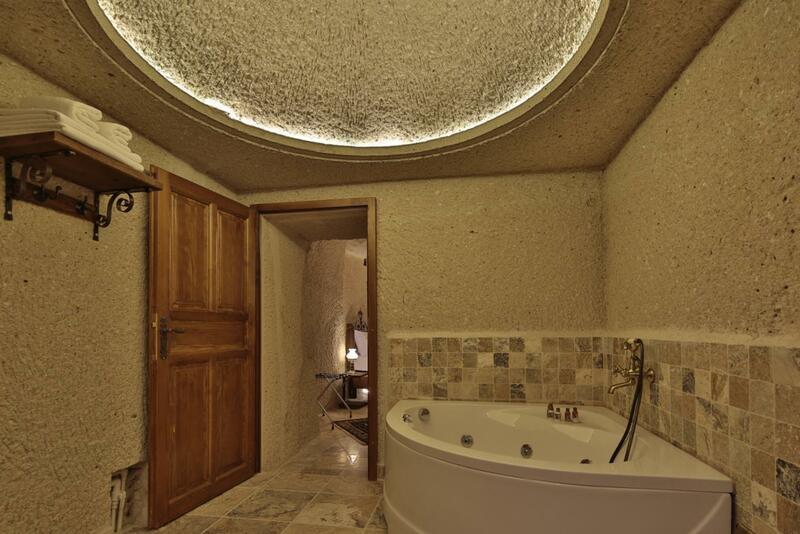 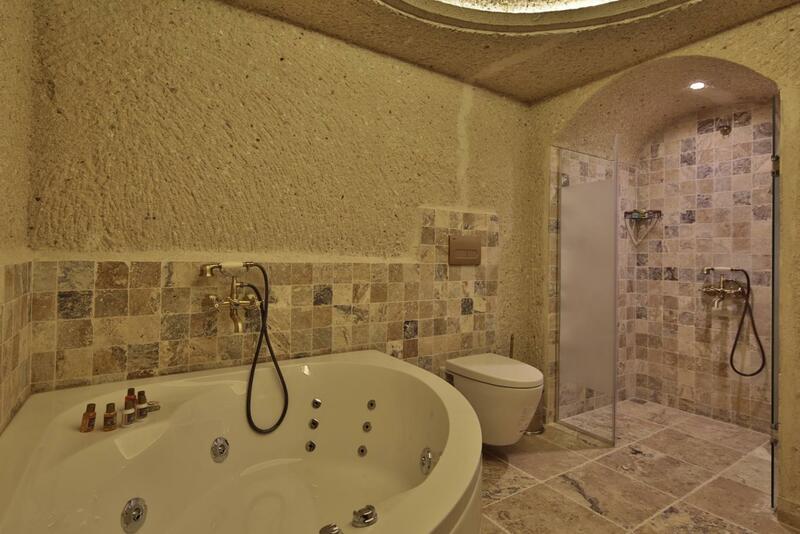 This suite features a soundproofing, satellite TV and sofa. 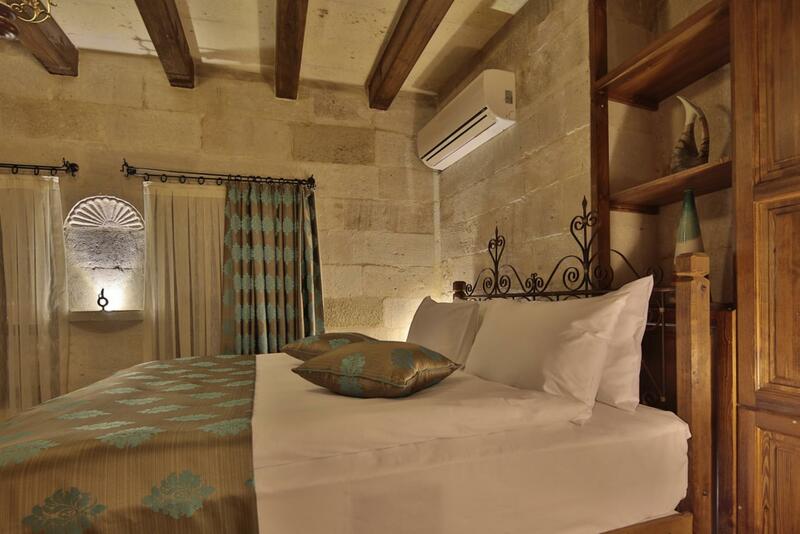 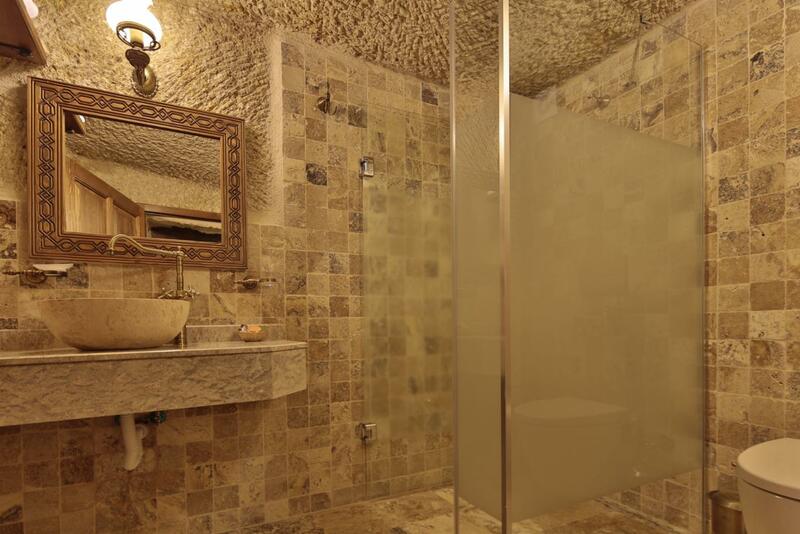 This twin room features a private entrance, air conditioning and soundproofing. 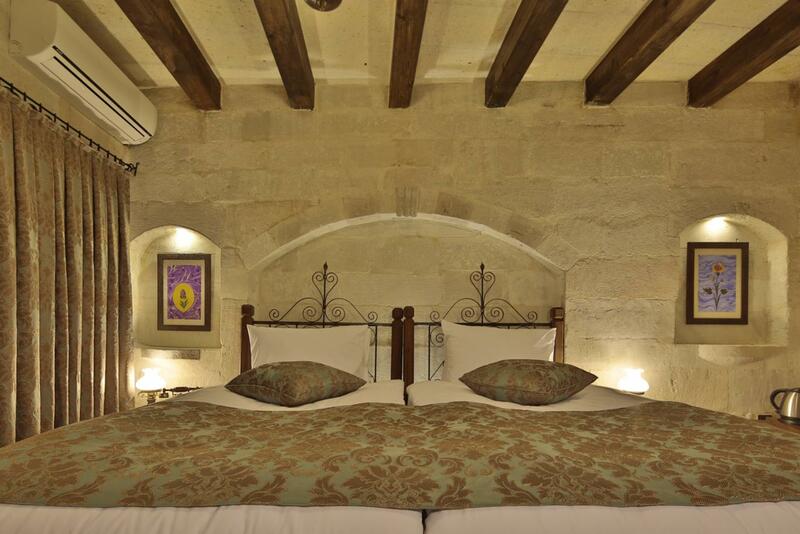 If cancelled or modified up to 7 days before date arrivel, no fee will be charged. 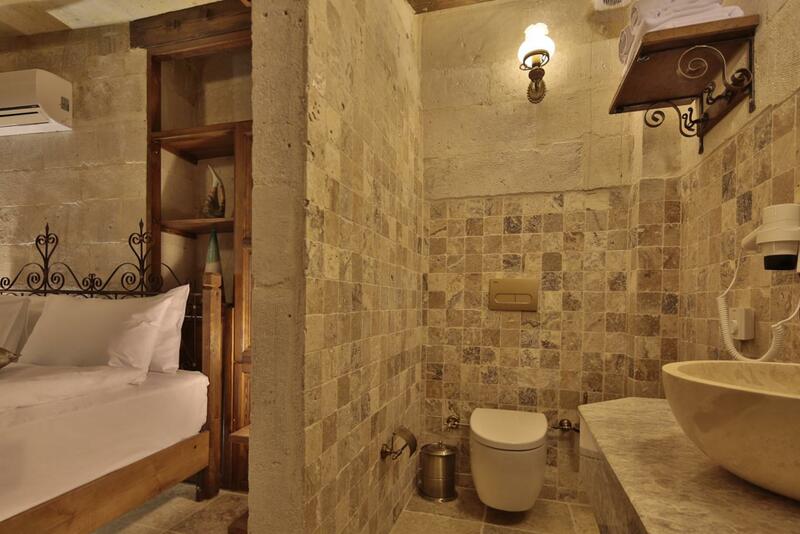 If cancelled or modified later or in case of no-show, the total price of the reservation will be charged . 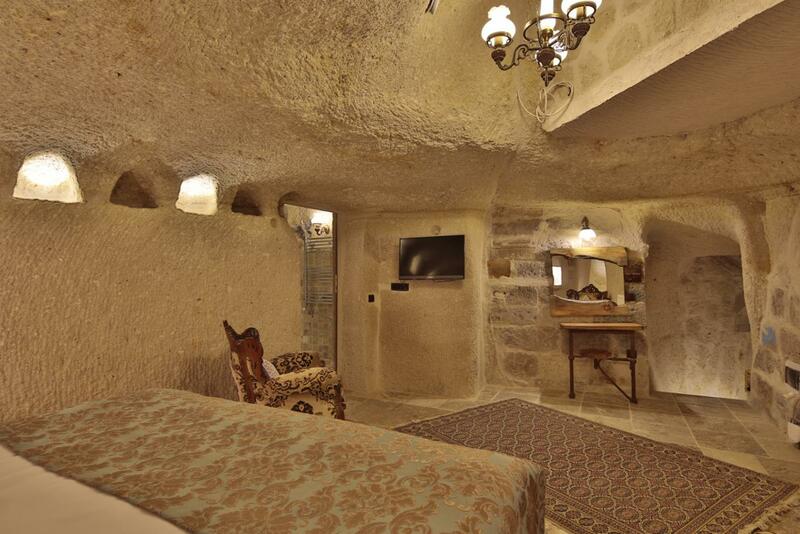 No deposit will be charged .